These are the NSXs that I've heard have sold in the past 6 months. If you know of any others that have sold, let me know. I typically don't know the final sales price unless they're Ebay sales, they're mentioned on the forum, or the buyer is nice enough to notify me. Click on each to see the full description, links to the listing, additional photos and some of my comments including about the sale. Congratulations to all the new owners! Low miles and immaculate, inside and out. Black on black. 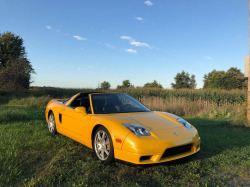 Originally owned by John Andretti (for 11 years), Completely stock and pristine, I've enjoyed and pampered her since 2003. A retired professor, I now have 6 vehicles and it's time for someone else to take care of this beauty. ONE OWNER, CLEAN CARFAX, T-BELT AND WATER PUMP DONE AT 37K, RARE YELLOW WITH THE BEAUTIFUL BLACK LEATHER. 100% STOCK, ADULT OWNED, AND WELL TAKEN CARE OF. HURRY AS THESE ARE GOING UP IN PRICES! Rare Find!! 100% real miles! 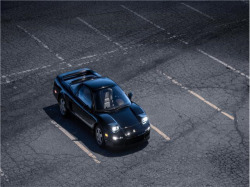 1991 Acura NSX. Carfax Certified. Incredible shape. Collector Quality. These have been increasing in value every year.....and this is a fully documented, real miles car. New arrival....photos/info coming soon! Super clean, all stock, no accidents. No curb rash, tires near new. Runs and drives awesome. Third owner. Clean CARFAX. 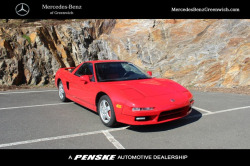 Red 1991 Acura NSX RWD 5-Speed Manual 3.0L V6 FI Black Leather. Recent Arrival! Odometer is 52865 miles below market average! Leather. Excellent, Tan interior. Scheduled Service. Title in hand. Viper Alarm. Alpine stereo. Very clean interior. Newly tinted windows. Mechanically sound. Good driver. My baby since 1995. 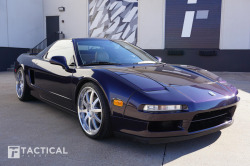 NSX in great condition! Any questions please contact. CLEAN CARFAX JUST ARRIVED AT OUR MERCEDES BENZ STORE !! AUTOMATIC TRANS !! CARBON FIBRE HOOD AND SPOILER !! AFTER MARKET WHEELS !! PRICED FOR A QUICK SALE !! . 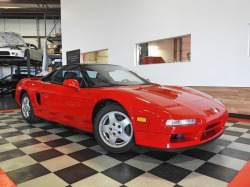 Red 1995 Acura NSX 3.0L Open Top 3.0L 3.0L V6 DOHC 24V Red 1995 Acura NSX 3.0L RWD with 86536 miles. 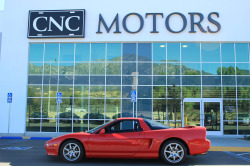 1991 Acura NSX ONLY 74,359 Miles..!! Hurry..!! MAKE OFFER..!! Your chance to own a Legend! 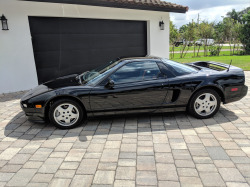 Super cool 1995 NSX w/ only 102K miles. This Acura is in excellent condition inside and out and is loaded w/ all power options, it was just serviced and everything works correctly. It has new tires all the way around on BBS rims. Please call for more info. 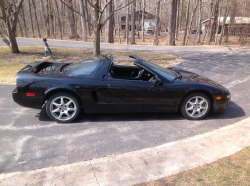 1996 Acura NSX with Original Paint, Low mileage Investment Quality. Car is absolutely Stunning !! All Books and Keys. Runs Perfect and Only 2-Owner Car. First Owner had it for 21 Years. Trades Welcomed and Financing Available.